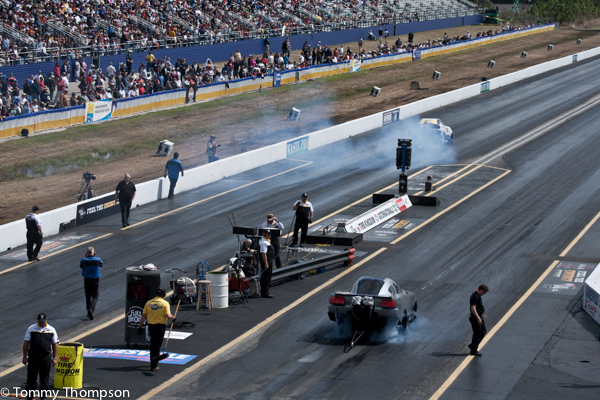 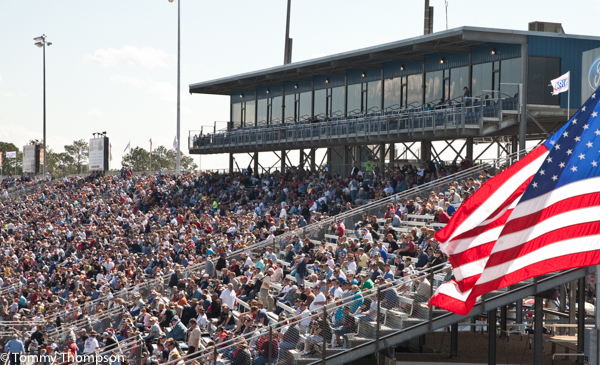 The 2016 Amalie Oil NHRA Gatornationals is scheduled for March 17-20 in Gainesvllle, Florida. Gainesville Raceway opened in 1969 and held its first Gatornationals event in 1970. 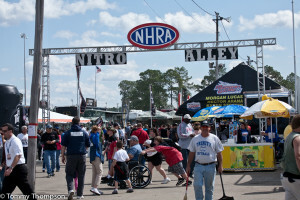 Long considered one of the fastest tracks on the NHRA circuit, it was from this legendary launch point that drivers clocked the first 260-, 270- and 300-mph Top Fuel runs. 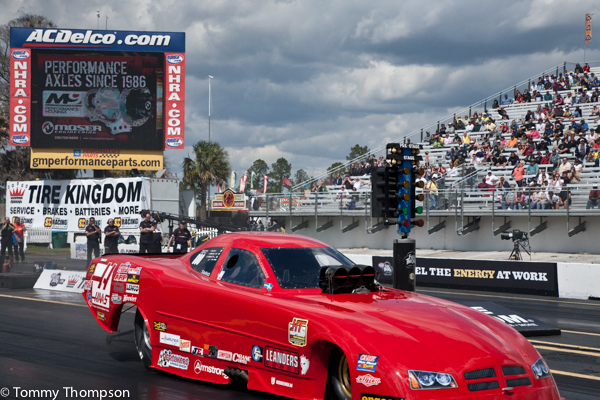 It also was from this starting line, during the 2000 Mac Tools NHRA Gatornationals, that eight of 10 national records were set in the professional classes. 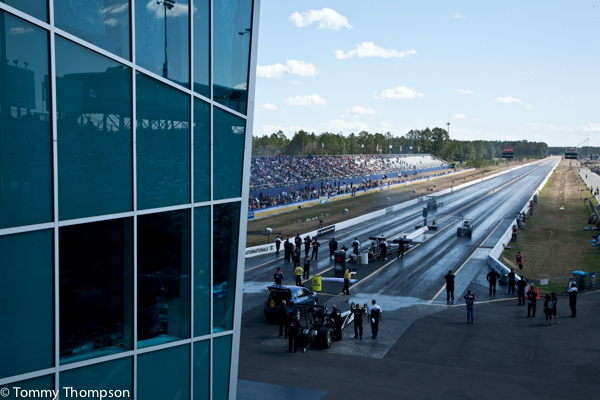 Located just north of Gainesville, in Alachua County, the Raceway is easily accessed from US301 and is an easy drive to either I-75 or I-10. And, as is the case in many college towns, there are plenty of places to eat and lodging is convenient.